"This is for mothers in Kelapa Gading Timur area by targeting 50 participants. 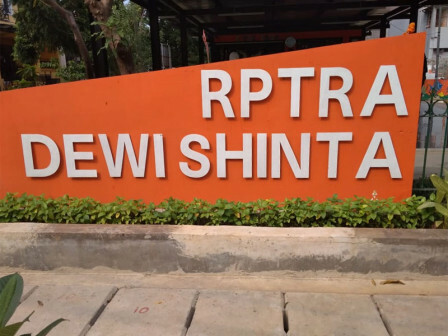 It will be held tomorrow," stated Dewi Shinta RPTRA Caretaker, Winda, Monday (4/15). Her side collaborates with one of the producers of hair vitamin product contains dialogue, hair health check-up and photo contest. "Our aim is to give an understanding of maintaining women's hair health," she said. T he professional hair nurse practitioners will be presented and for mothers who intend to join the workshop can contact the manager. "We'll open at 10 AM," she told.